and Dual fluorocarbon insulating technology. as well as giving you holographic imaging, detail and bass impact. Hero single-ended features precision machined WBT® RCA type connectors. Hero Balanced features "studio grade" XLR type connectors with silver plated contacts. DUT: Hero HB 1m terminated with WBT-0102 Cu RCA type connectors. 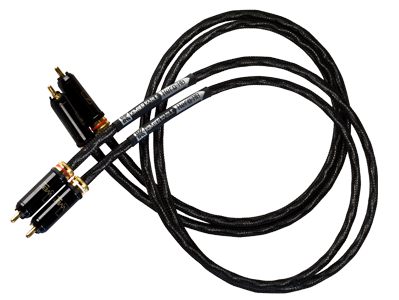 DUT: Hero HB 1m terminated with XLR type connectors.